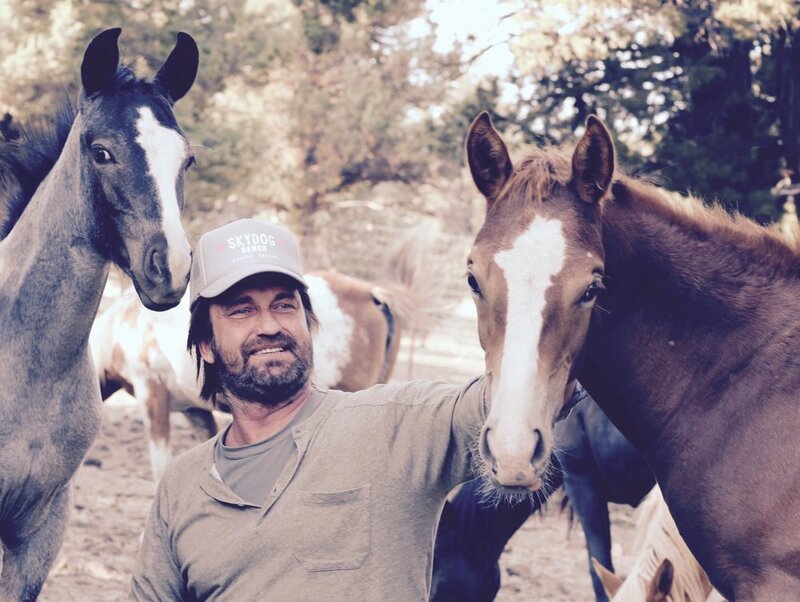 At Skydog Sanctuary one of our biggest goals is to raise awareness of the issues facing wild horses and their plight in America as herds are erased by the Bureau of Land Management. Herds of horses are disappearing because of the never ending roundups by the government to clear public lands of wild horses leaving them to be used as feed lots for cattle ranchers. The public lands of America belong to the people and the wildlife that live on them and they deserve to stay wild. Mustangs are federally protected and should be afforded the rights of a native species rather than being treated as feral invasive species to be rounded up and locked up for their natural lives. There are many wild herds whose numbers are so low that the genetic viability of the herd is threatened. These horses contain unique and incredible strains that must be preserved. We are lucky enough to have many friends of the sanctuary who are willing to stand up for these special horses and raise awareness of them by speaking out and being photographed with them to show people that these horses matter and that they care. These mustangs don't have their own voices so friends of Skydog shine a light on them and raise awareness about this tragic issue.